So you have holidayed many places and the food was well less acceptable and expensive, but you still payed. How about a holiday where all the food is included, and the drinks are free or very reasonable. A cruise is the first thing you should think about, we decided on Royal Caribbean Cruise lines. It all starts the minute you board, a drink, some food and you are treated like royalty. 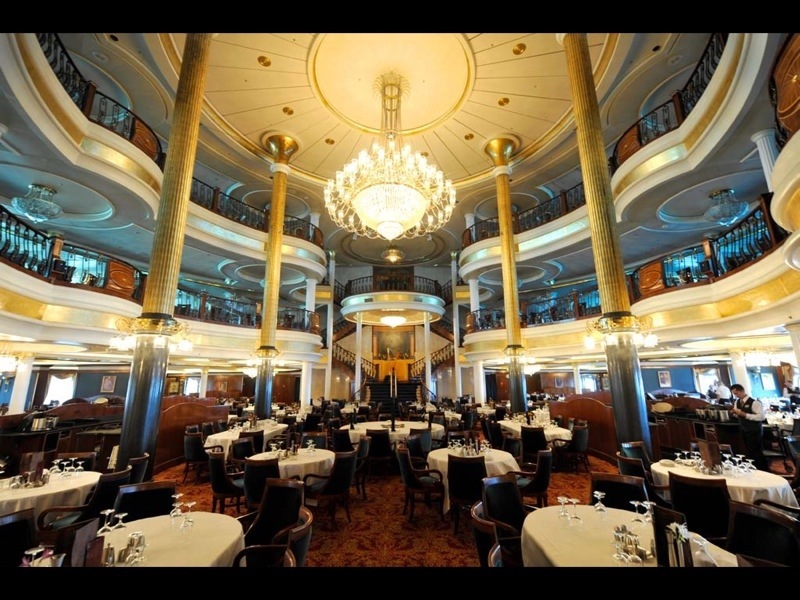 The ship is large and looks more like a five star hotel than a ship, you look to explore the area and find yourself in awe of the size of the place. 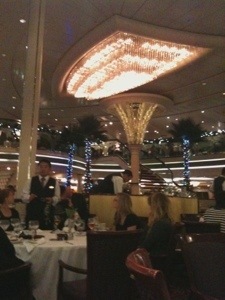 Then it’s dinner time and the choices are plenty with a new menus every night. Every morning there’s a choice of four different restaurants for breakfast, and hat a choice.